Where there is ignorance there is some grace. You should take the time to find out what He wants. He is your God and the church is His. You are there to serve Him. To love others and make them look good. Be always helping them to achieve their best. Seeing others as He sees them. Honour the least to the greatest. This is why you should never compare yourself with anyone else. God will ask of you according to what you have been given. Use everything you have to bless God. In so doing you will bless others more than you could ever imagine. He wants to bless others through you. Only you can limit God. 10% of your money is a good guide. But I suspect He wants 100% of your heart. Jesus is very clear about following Him. Ask for His grace, you are going to need it. It is also a responsibility. If God has given you an exceptional gift. If it is used for your own benefit. You have earned your own reward. If you serve Him then He will be your reward. We are all answerable to Him at the end of the day. 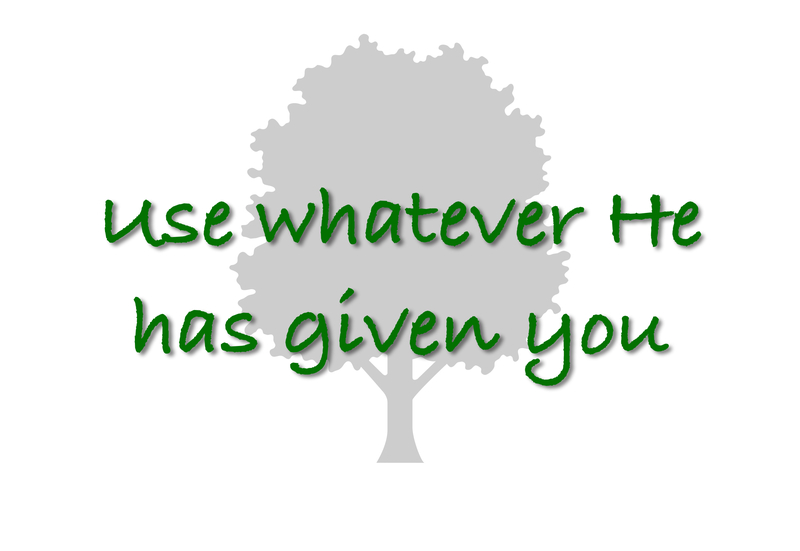 Whatever He has given you. Use it for His glory.